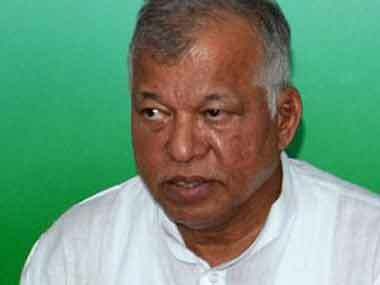 Panaji: Statements by BJP MP Subramanian Swamy and a senior VHP official seeking ban on beef consumption in Goa are an attempt by the party to polarise the state's Hindu and Catholic communities, state Congress chief Luizinho Faleiro said on Monday. 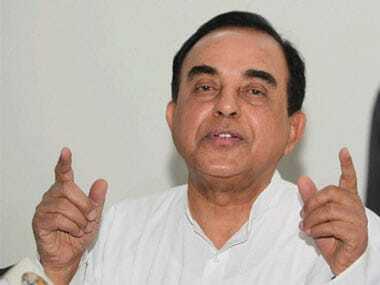 Swamy, in a letter to Prime Minister Narendra Modi, has said the SIT should comprise officials from CBI, Enforcement Directorate and SEBI as the charges involved a gamut of offences. 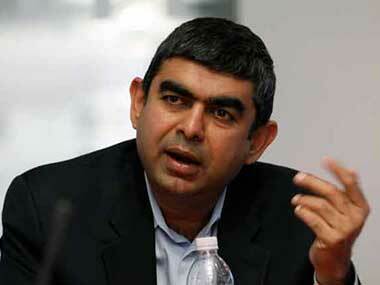 Describing GST rollout "a hell of a challenge", Infosys CEO Vishal Sikka today acknowledged that there are pockets of weak preparedness, but there is still time to address them before the April 2017 deadline. 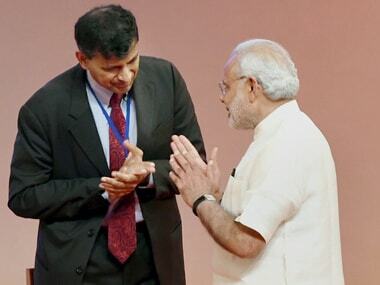 Just as were getting ready to see a cow vigilante on Mint Street, the Centre unleashed Patel on us. 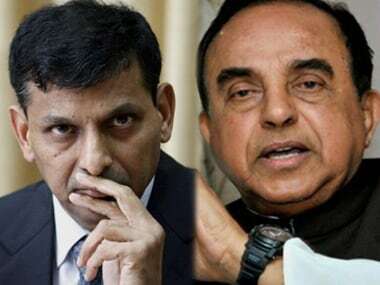 Weeks before RBI Governor Raghuram Rajan demits office, BJP MP Subramanian Swamy today took potshots at him saying an IMF working paper has debunked his inflation-centric interest rate policy. 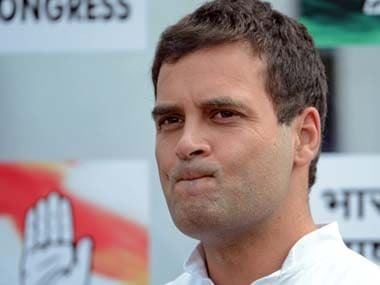 RSS row and court trial: Will Parliament snooze abort yet another 'Rahul Gandhi re-launch'? 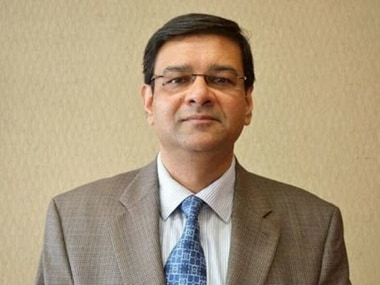 Who knows, the footage of Rahul Gandhi, chin up, jaws tightened, steely eyes set forward walking straight up to the court to prove with "historical facts and documents" that it was indeed RSS that killed Gandhi may also trigger a landslide of public opinion in favour of the Congress and sweep away its political rivals like tsumani. 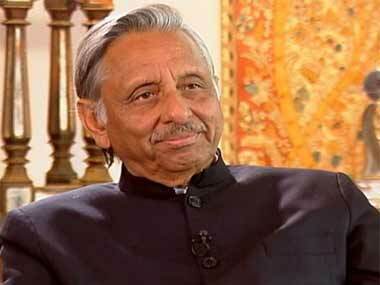 Congress leader and former Union minister Mani Shankar Aiyar on Saturday dubbed as "rubbish" the BJP MP Subramanian Swamy's call for "rewriting" Indian history to celebrate its unity and said the country should instead celebrate its diversity.